BTOB�has released their first CF as�Tony Moly�models. The idol group recently joined actress Lee Sae Young as 'Tony Moly's endorsement models. 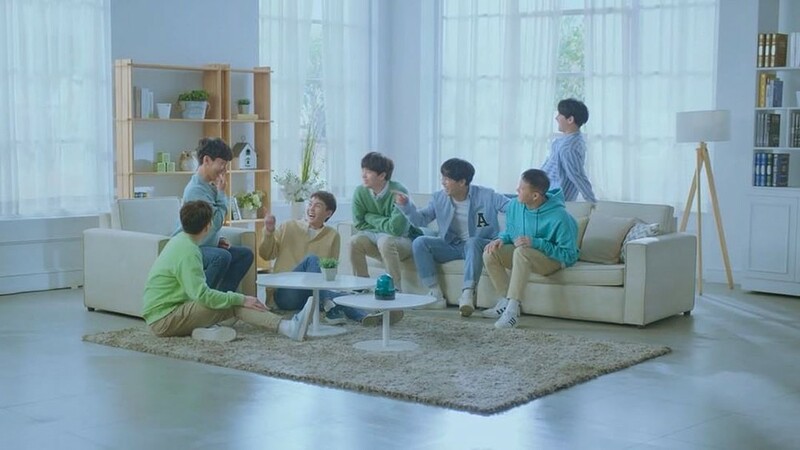 Their first promotional campaign will be for 'Tony Moly's 'Green Tea Moisture Cream', and the boys bring out their usual hilarious selves to the fullest in the cute and funny CF. [???X???? #??????] ????? ??? ???? ?? ????? ??? ? ??? ?